Keeping in mind the precise demands of clients, we offer a wide range of Fabric Preparation Machine. Owing to its shrink free quality, compact size and consistent performance, these machines are extensively preferred by various numbers of clients owing to its high production rate and efficient performance. Besides, these are very easy to install and operate. 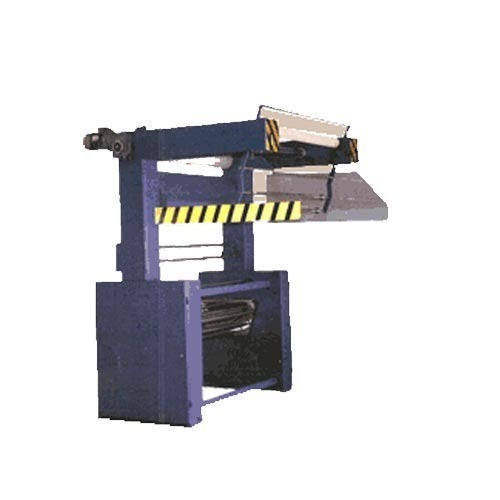 Our Frame type fabric preparation machine gives very high production rate as well as Accuracy in 1 meter folding.